Why Choose RUI MEI SI Virgin Hair? 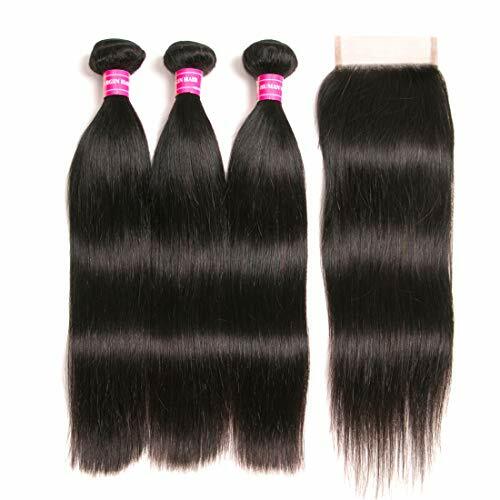 Usually 3 bundles is enough for a full head, If you like Thicker or need Longer hair, We recommended to wear one more bundle. Our Recommendation: 12-14inch 3 bundles for one head,16-22 inch 3-4bundles for one head. Q4: What's the Hair Color? If you have any questions about this product by RUIMEISI, contact us by completing and submitting the form below. If you are looking for a specif part number, please include it with your message.